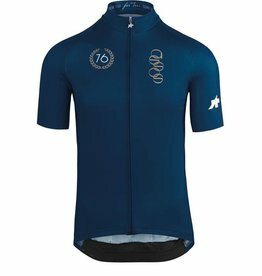 From fat tires, fenders and bar bags to 23mm skinnys, clinchers and cantis, the Ashlu is our 'anything goes' Merino wool cycling jersey, made for blacktop, bikepacking and pretty much everything in-between. 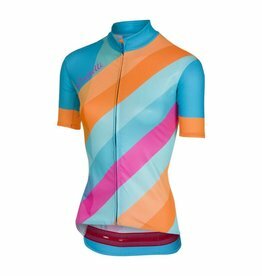 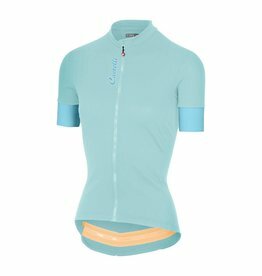 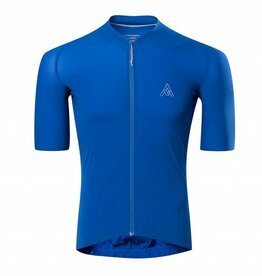 Designed for fast-paced riding on the rivet, the Highline is our ultralight everyday-aero jersey, built for making the break, launching Alpine assaults and finding lost time in the race of truth. 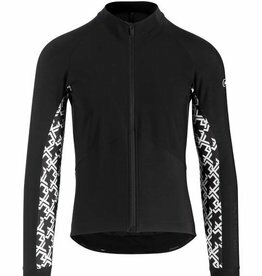 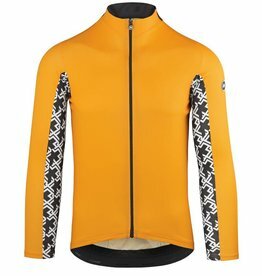 A long-sleeved ASSOS skinFoil base layer is the ultimate foundation for riding in spring and fall. 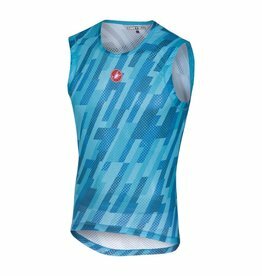 A crucial element of your summer riding outfit, a sleeveless skinFoil is your next-to-skin first layer for the hottest days of the year and has been redesigned to meet the demands of BMC Racing Team riders. 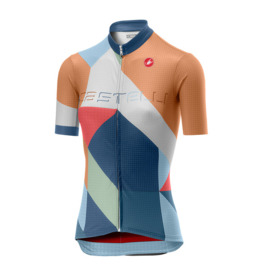 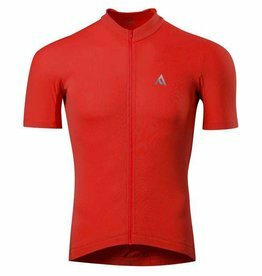 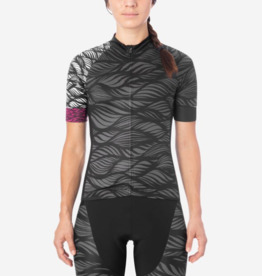 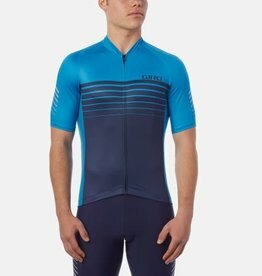 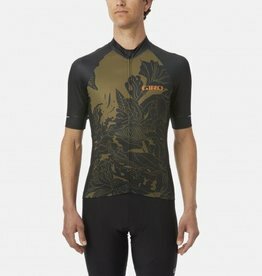 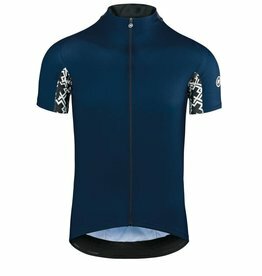 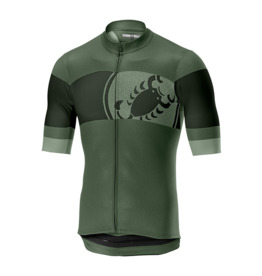 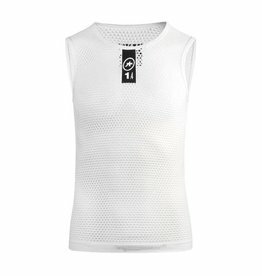 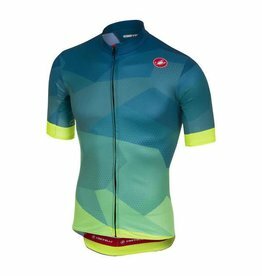 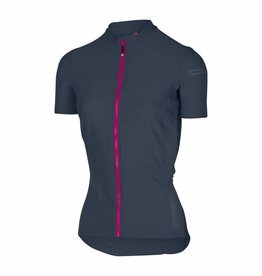 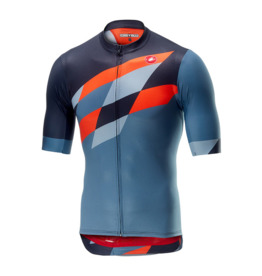 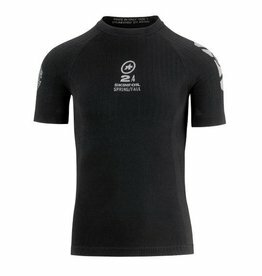 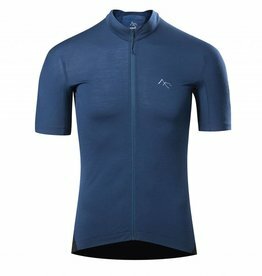 A short-sleeved ASSOS skinFoil base layer is the foundation for every bike ride in spring and fall. 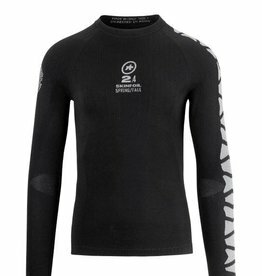 The Shaka is made with our moisture wicking, keep warm poly yarn to keep you toasty on the chilliest of adventures.